PC + TPU Hybrid Case with Kickstand for Apple iPhone 6 / 6s 4.7"
Measuring at 4.5mm thin and weighs less than 1.8oz, GreatShield GUARDIAN is engineered with polycarbonate (PC) and thermoplastic polyurethane (TPU) to withstand shock and impact from everyday use. 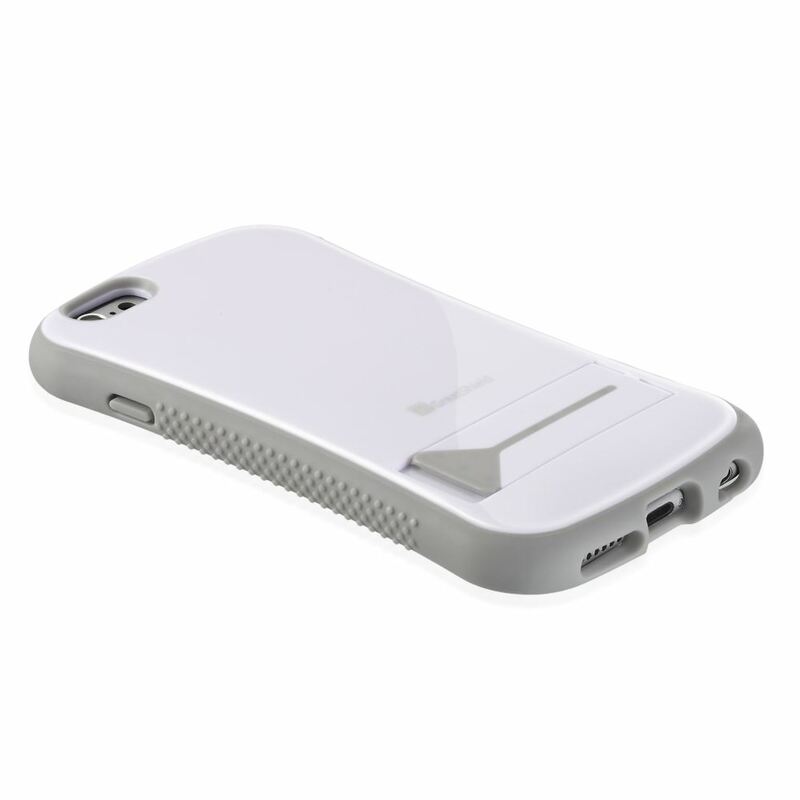 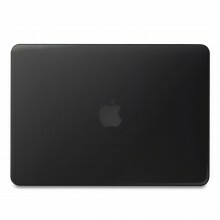 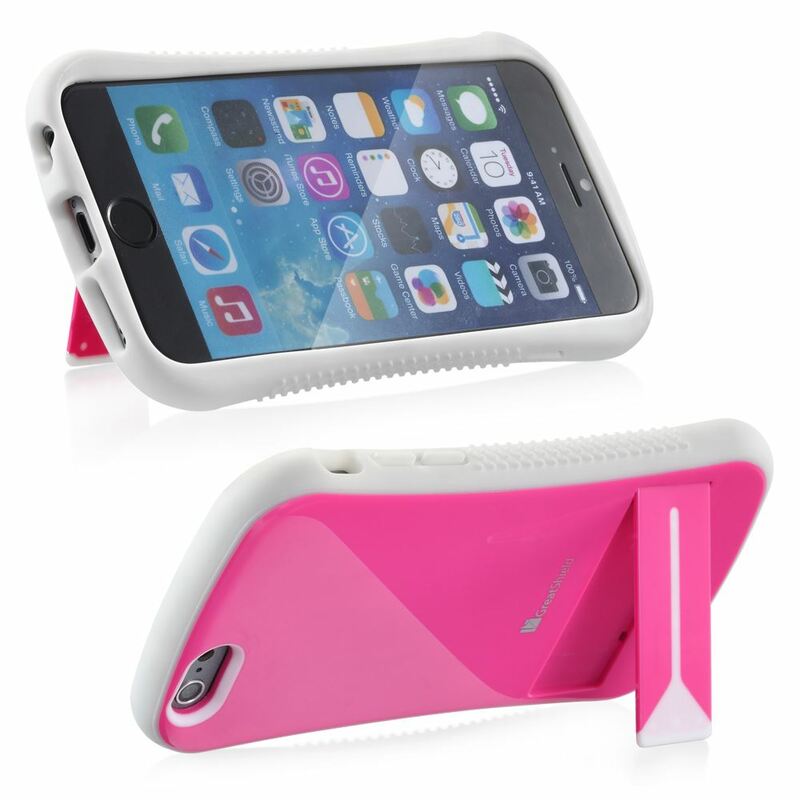 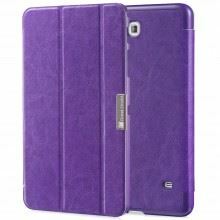 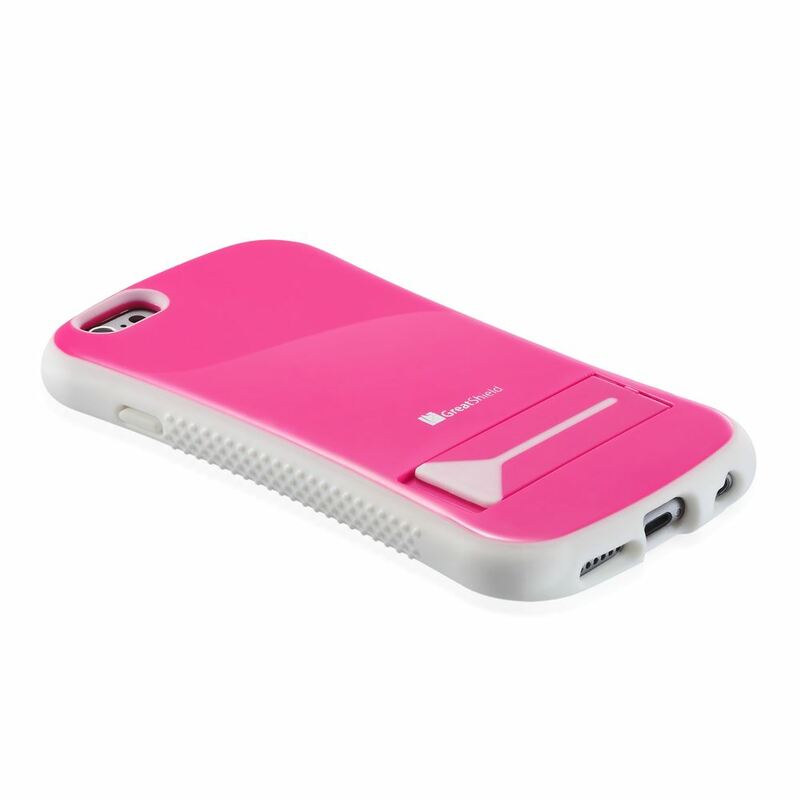 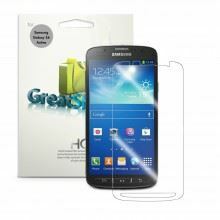 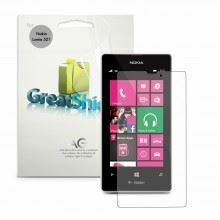 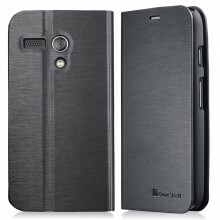 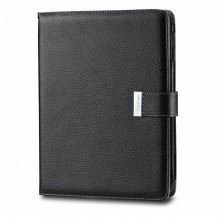 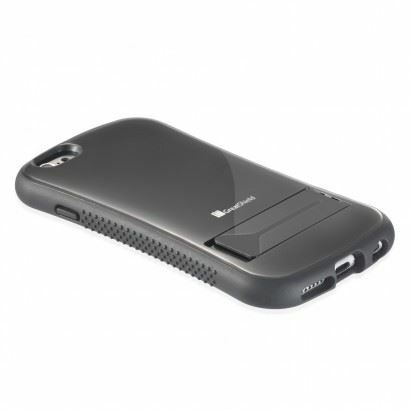 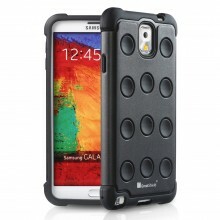 The sturdy and subtle curvaceous ergonomic design of the TPU material around the case adds anti-slip grip to the case. 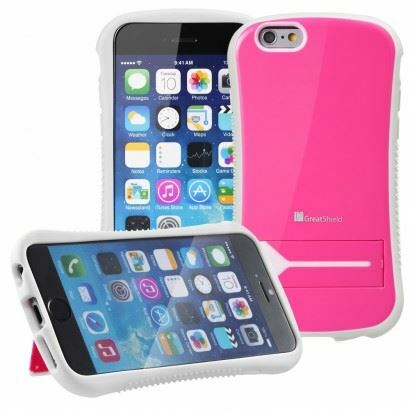 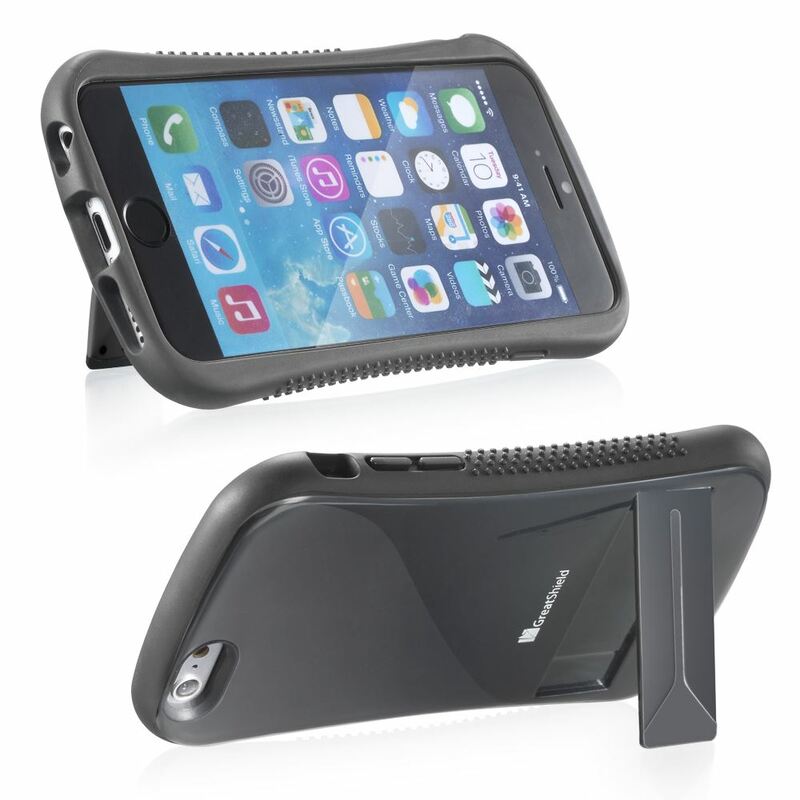 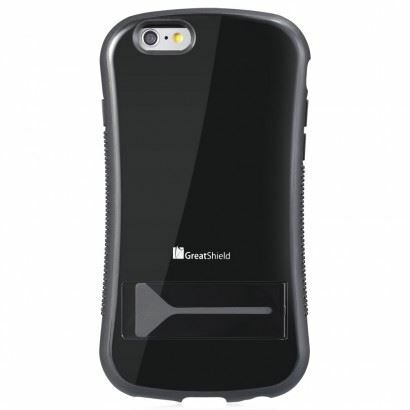 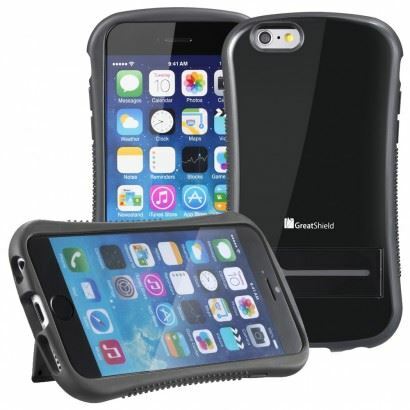 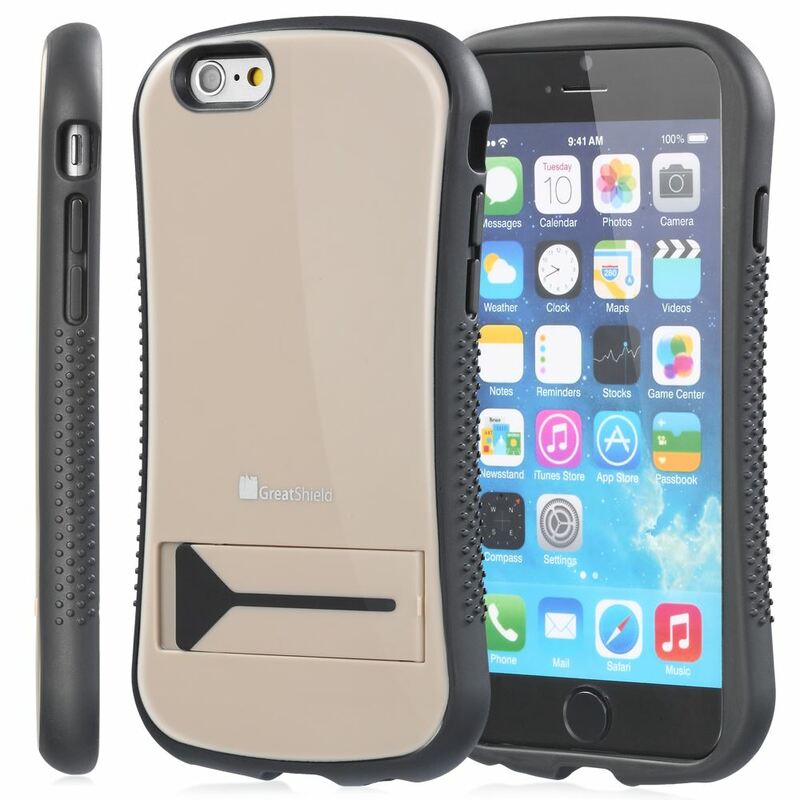 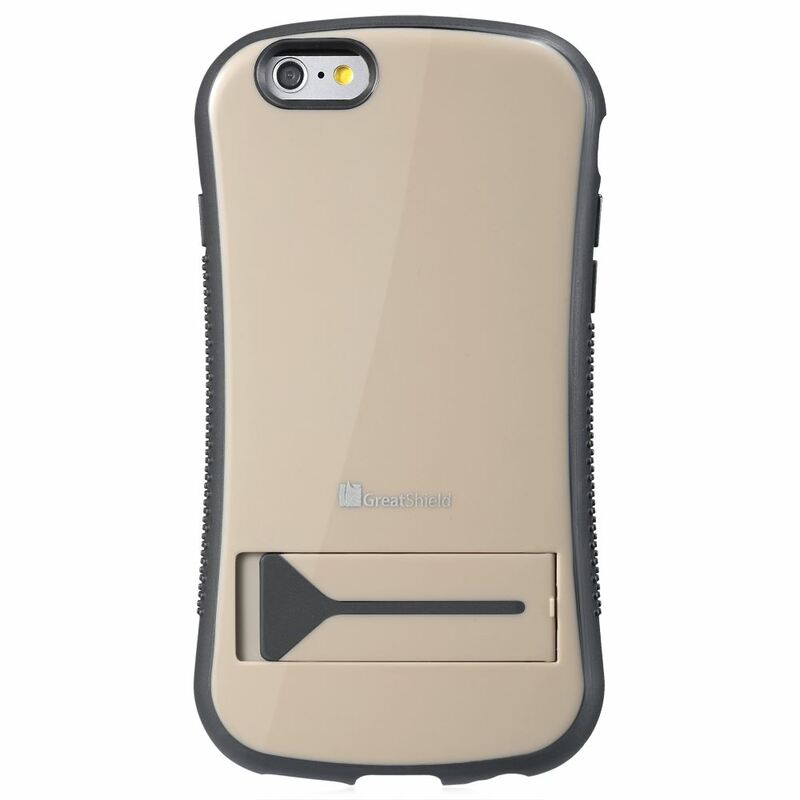 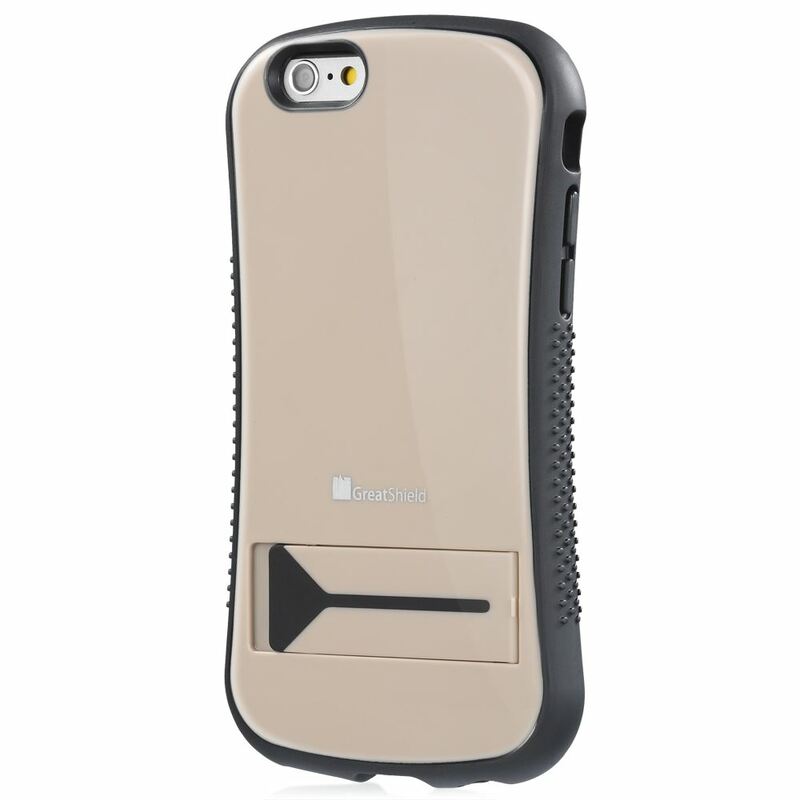 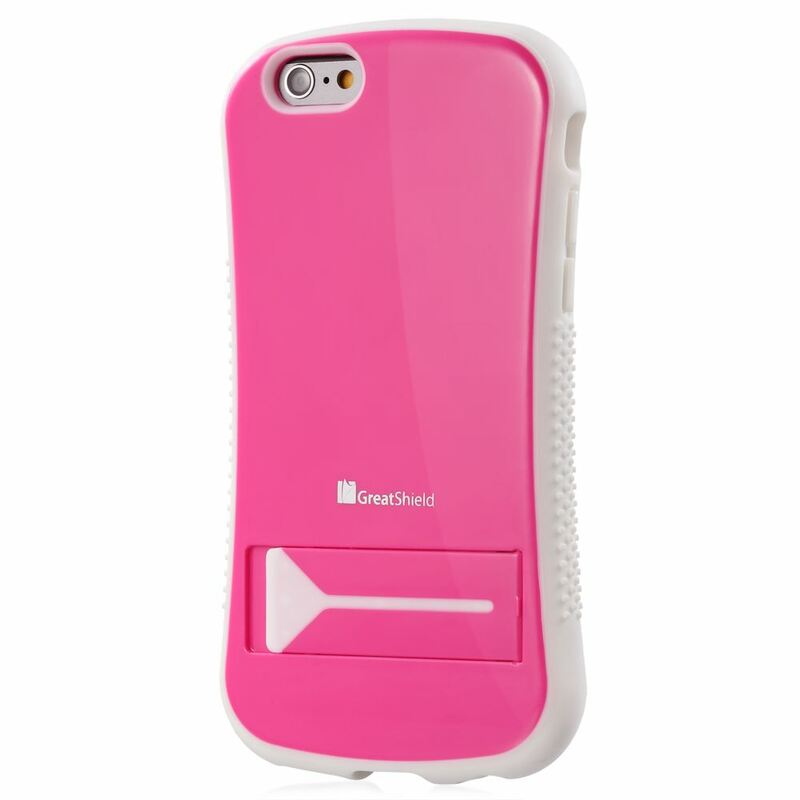 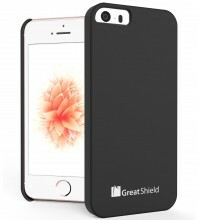 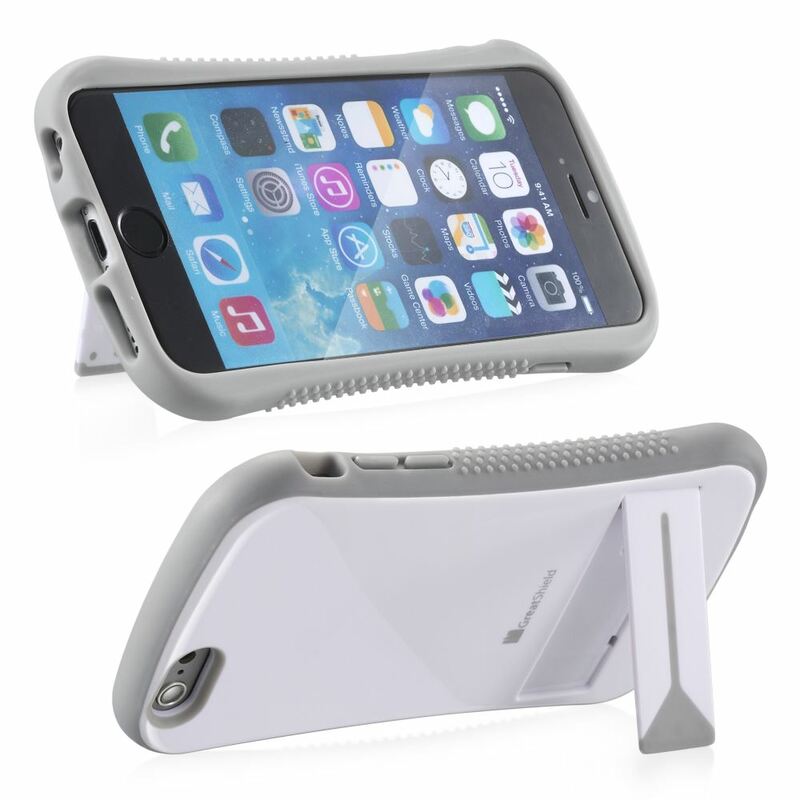 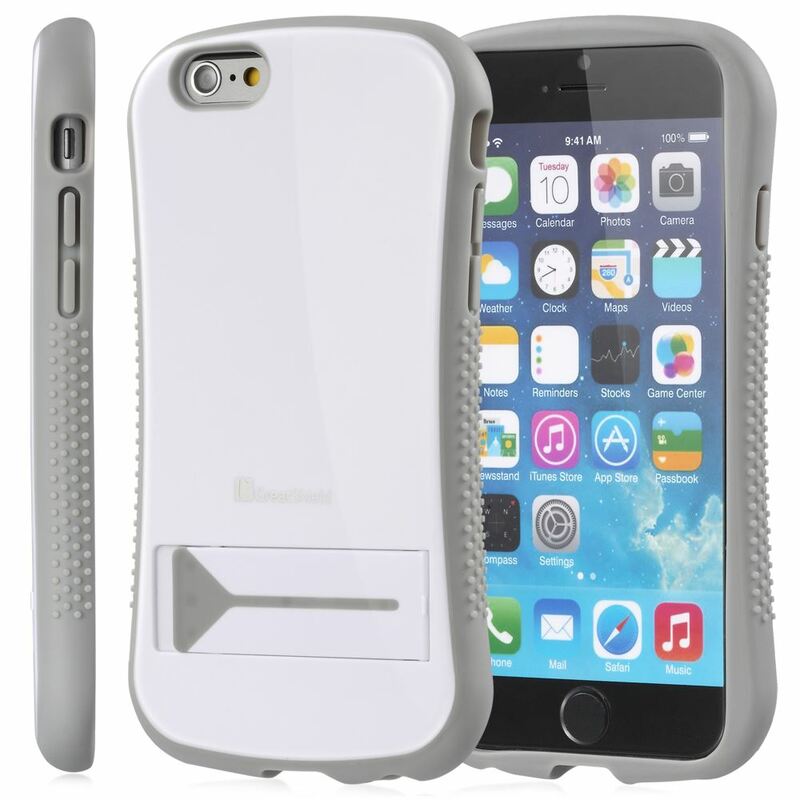 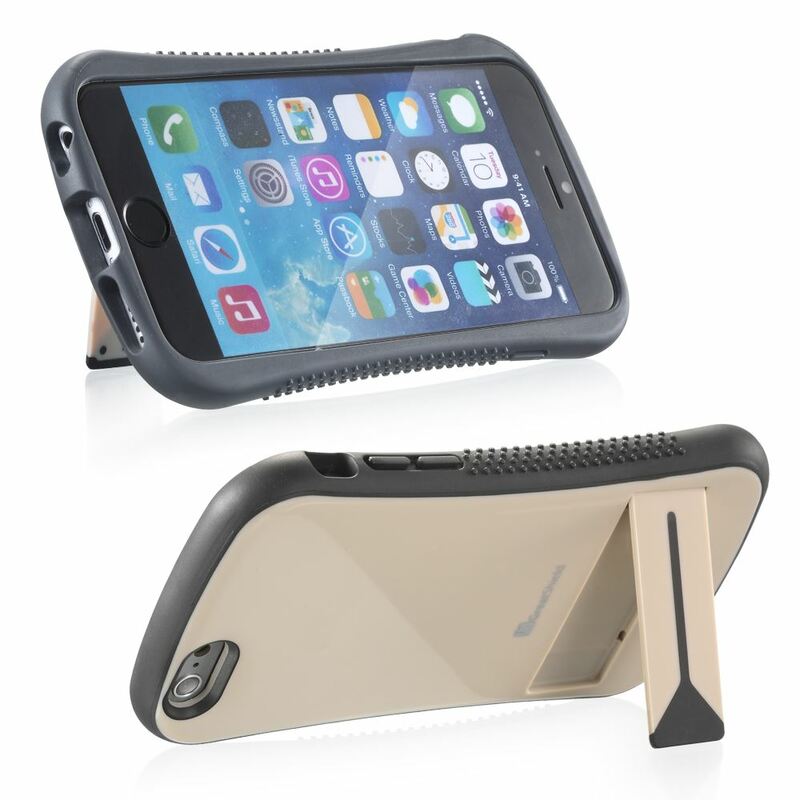 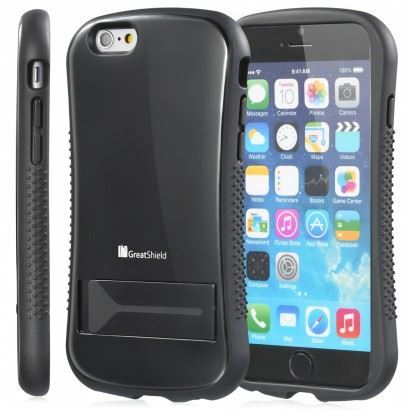 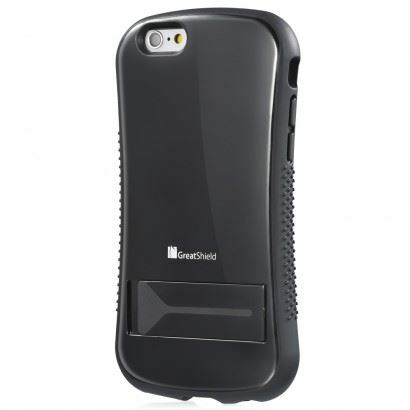 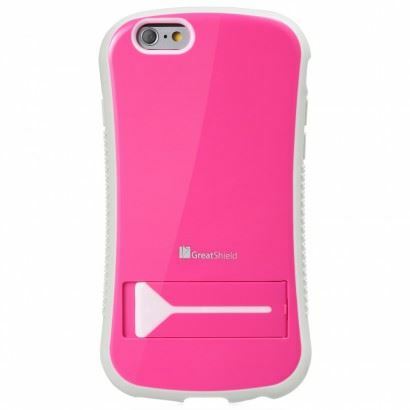 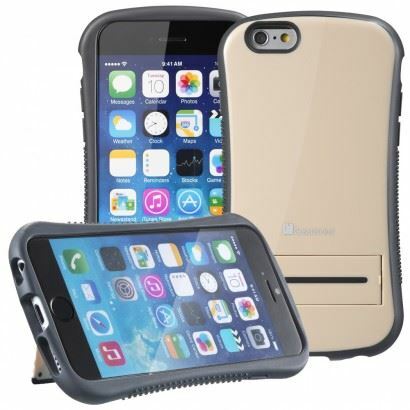 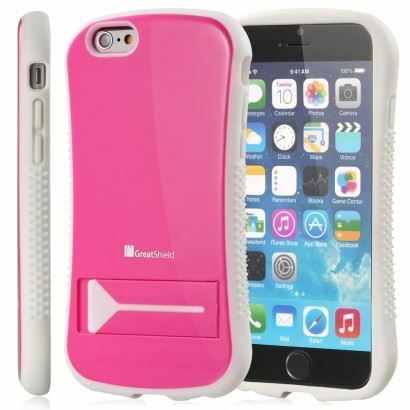 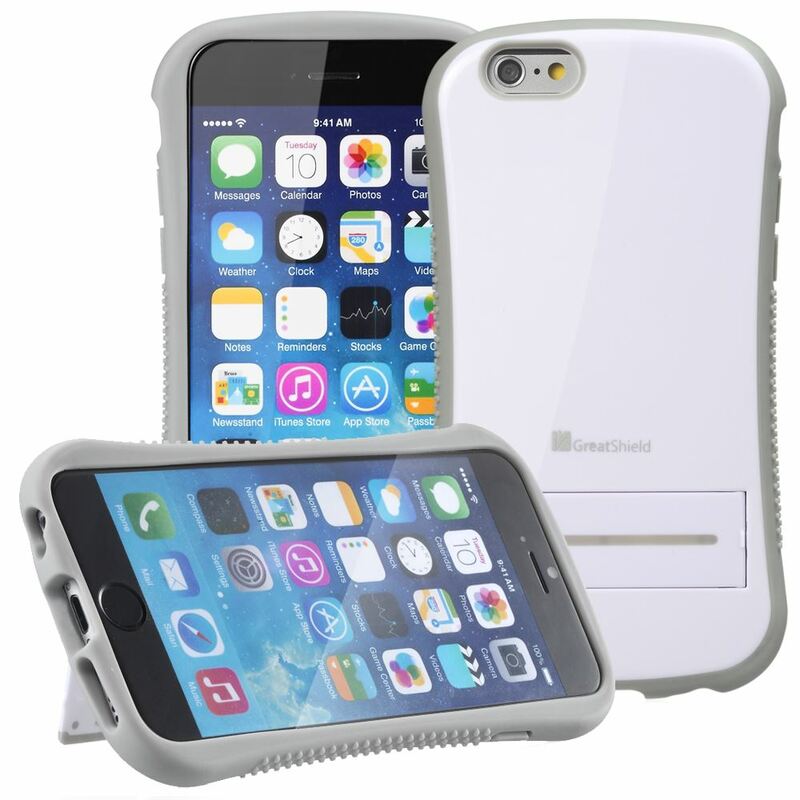 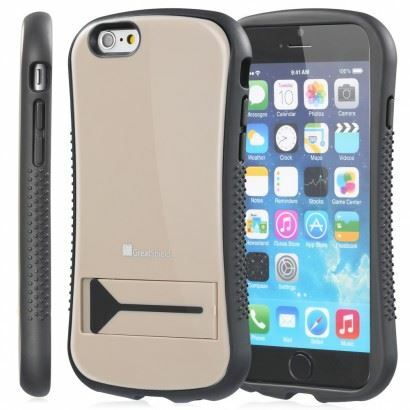 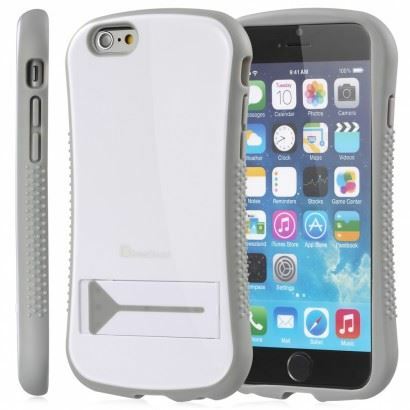 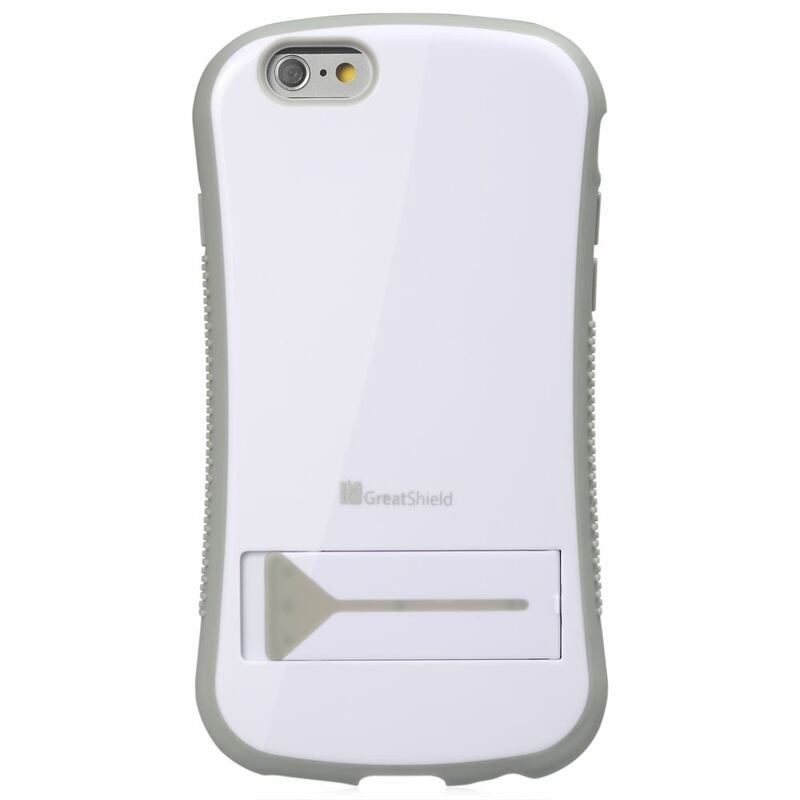 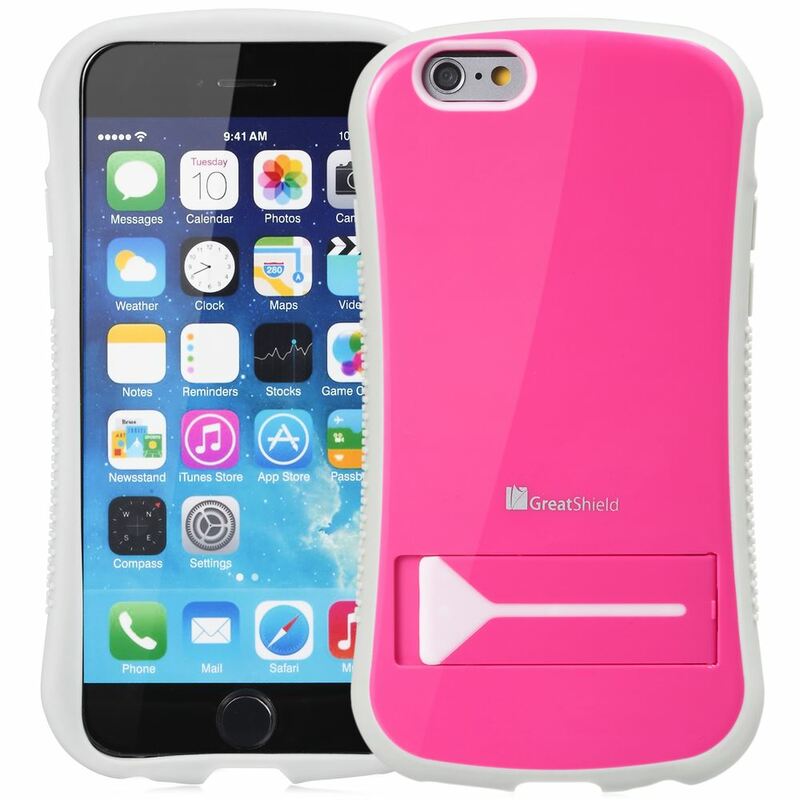 With CornerGuardTM technology, GreatShield GUARDIAN protects your Apple iPhone 6 / 6s (4.7″) and disperses the force from shock and impact through the TPU case. The interior of GreatShield GUARDIAN comes with studded pattern to provide additional cushion for your Apple iPhone 6 / 6s (4.7″) Designed with AirFrameTM on all inner edges of the case, it provides extra room for better air flow and to disperse heat from the device. 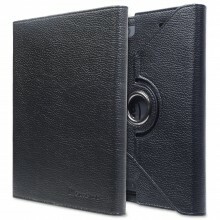 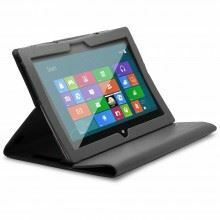 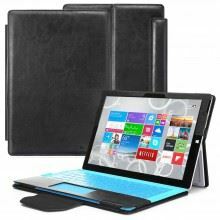 The built-in kickstand gives you the convenience to watch videos and movies with comfort and stability. 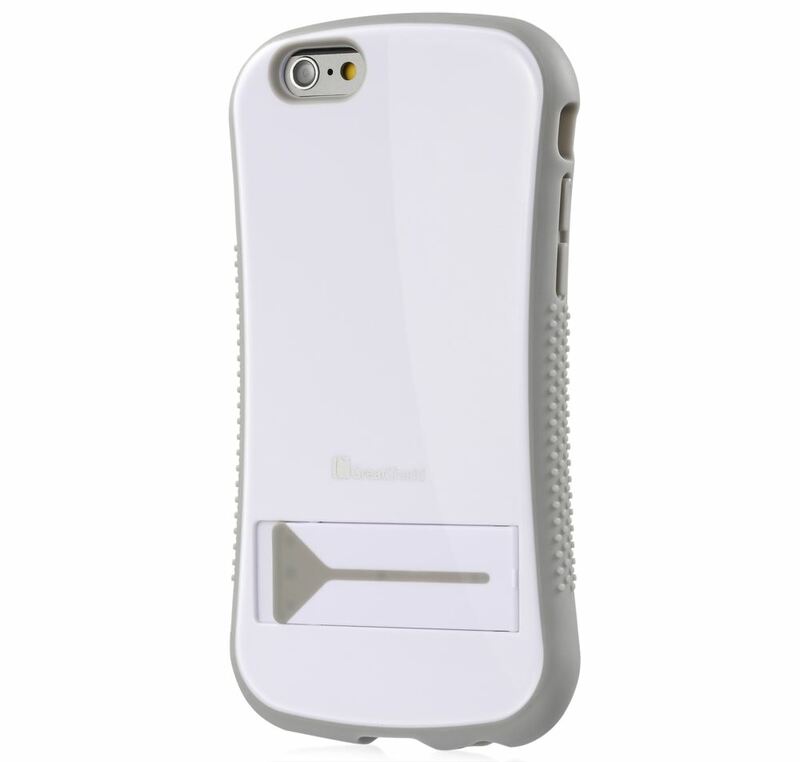 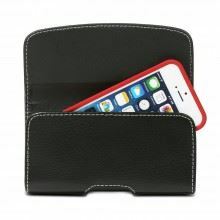 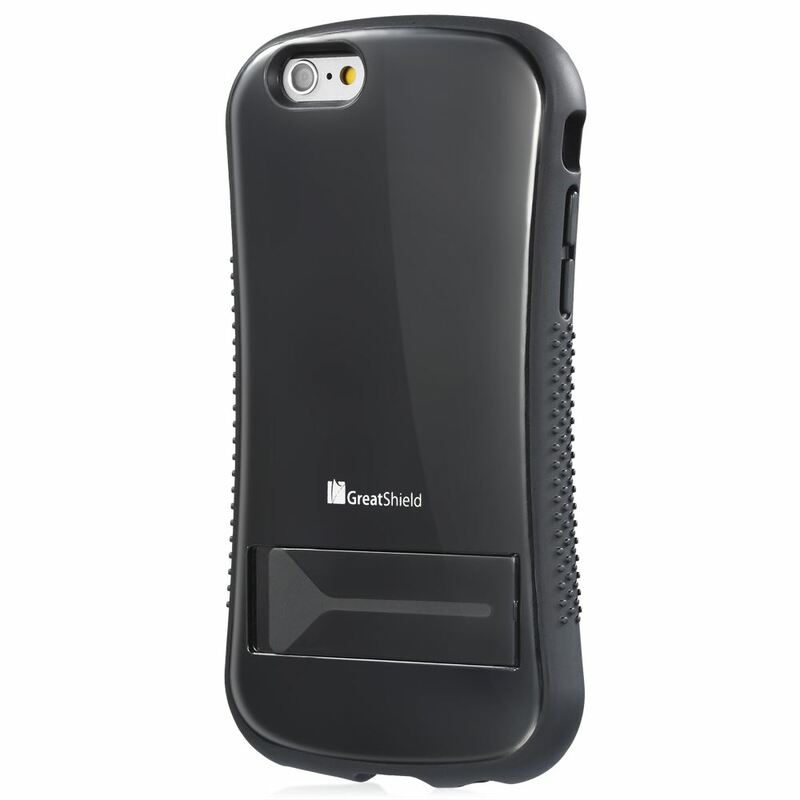 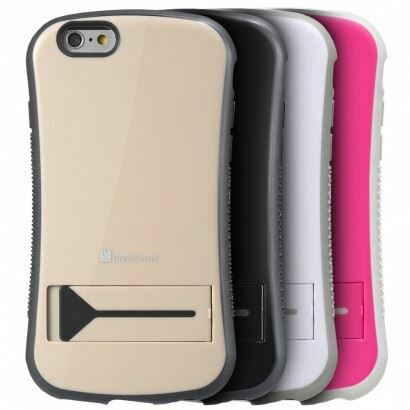 The GreatShield GUARDIAN cases are reinforced with precision cut-outs to suit the Apple iPhone 6 / 6s (4.7″) and give it effortless access to all ports, buttons, and features.